IBPS RRB Exam 2019 Notification and Complete Selection Process. 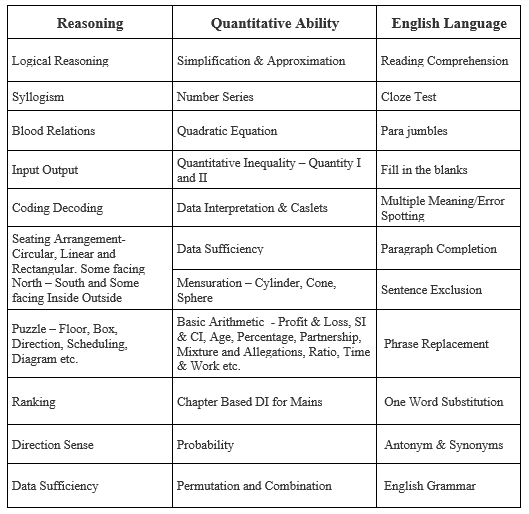 In this Article we will discuss about how to Prepare IBPS RRB Exam 2019 along with IBPS RRB Exam 2019 Syllabus, Books and Study Materials, Exam Pattern, IBPS RRB PO and Clerk Salary and Job Profile and IBPS PO Exam Previous Year Cut off and Exam Analysis. In 2018 IBPS had released Total 8500+ IBPS RRB PO and Clerk Vacancy which Included 5249 for RRB Office Assistant and 3312 for IBPS RRB Officer Grade-I. We are expecting IBPS RRB Vacancy to be almost equivalent to last years' vacancy. Note :- No interview process will be conducted for selecting candidates to the post of Office Assistant. Selection will be made purely on the marks obtained by candidate in his/her Mains Examination. Certified Associate (CA) from Institute of Chartered Accountants of India. Degree from a recognized University in Law or its equivalent with a minimum of 50% marks in aggregate. 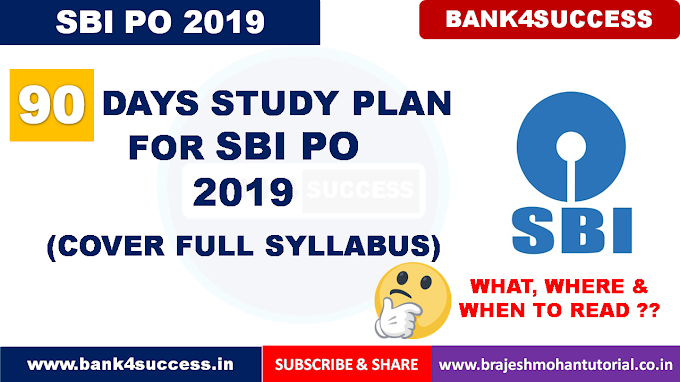 IBPS RRB Exam 2019 Syllabus : The syllabus for IBPS RRB 2019 is almost same for IBPS RRB Assistant 2019 and IBPS RRB Officer 2019. Apart from the below mentioned sections, an additional section of professional knowledge section is asked for the Specialist Officer Grade-II.